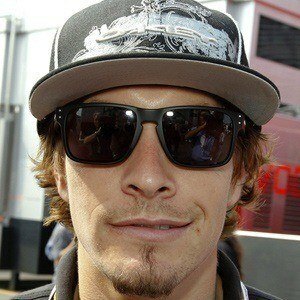 Motorcycle racer dubbed "The Kentucky Kid" who turned professional in 2003 and won the MotoGP Championship in 2006. 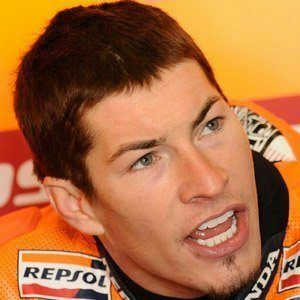 He was racing for Honda RC45 superbikes when he was 17 years old. His first MotoGP podium came on October 5, 2003 when he finished third at Motegi. He tragically passed away in May of 2017 after being hit by a car while riding his bike in Italy. 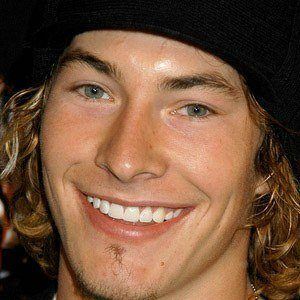 His two brothers, Tommy and Roger Lee, also became professional motorcycle drivers. He finished third in the MotoGP championship points standings behind winner Valentino Rossi.